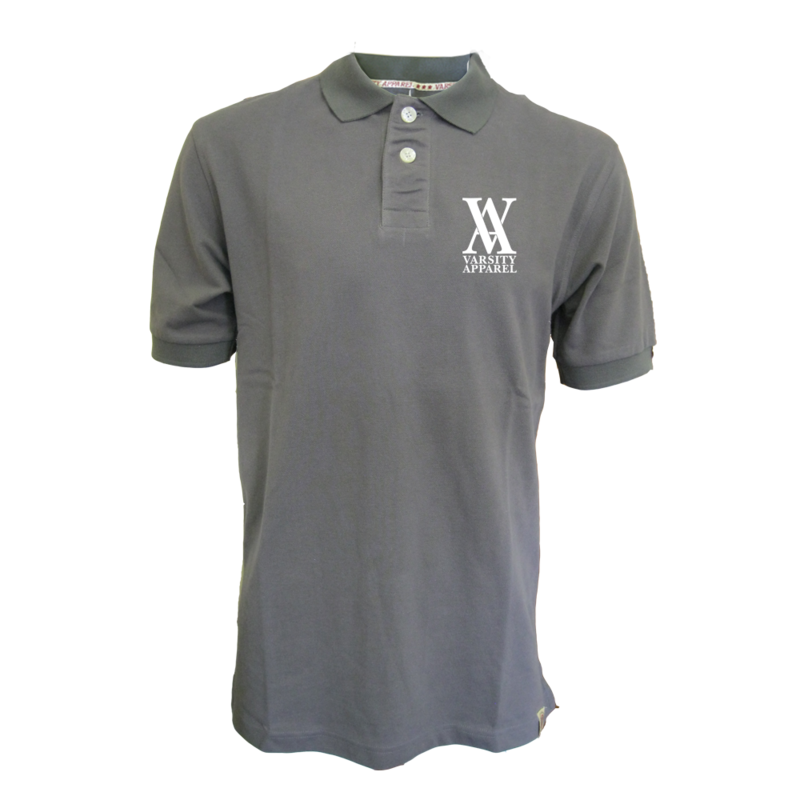 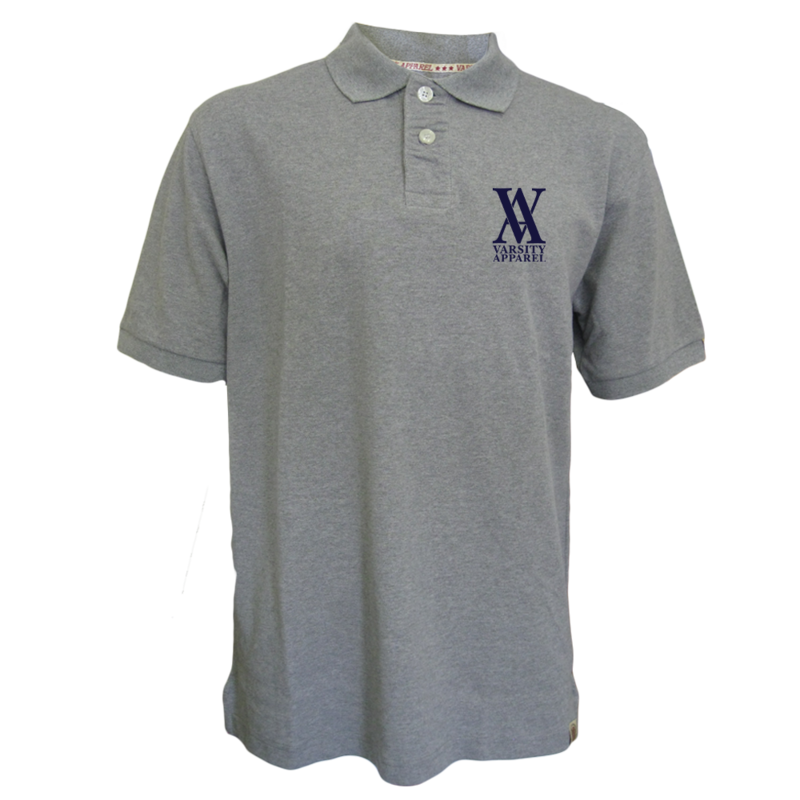 The Washington Polo is the newest addition to the Varsity apparel range. 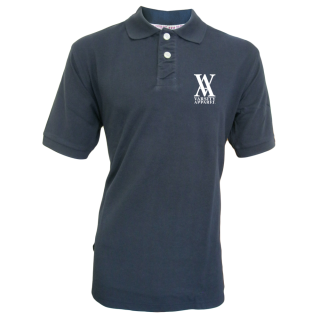 It has a classic pique fabric with rugged dry hand feel combined with a 2 pearl button-up center placket. 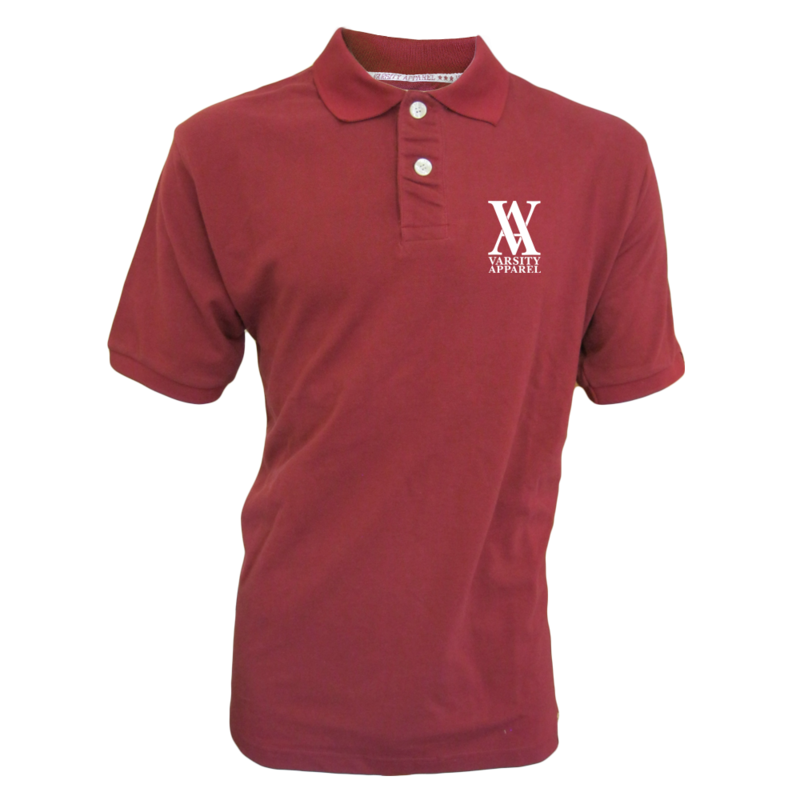 Varsity Apparel branded neck taping and also on the inside seams.